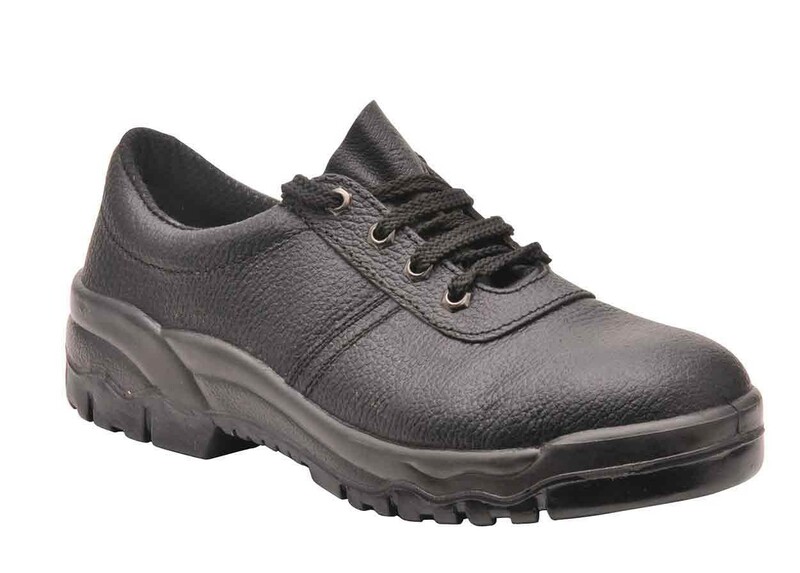 S1P leather Safety Shoe in a low cut style from Portwest. 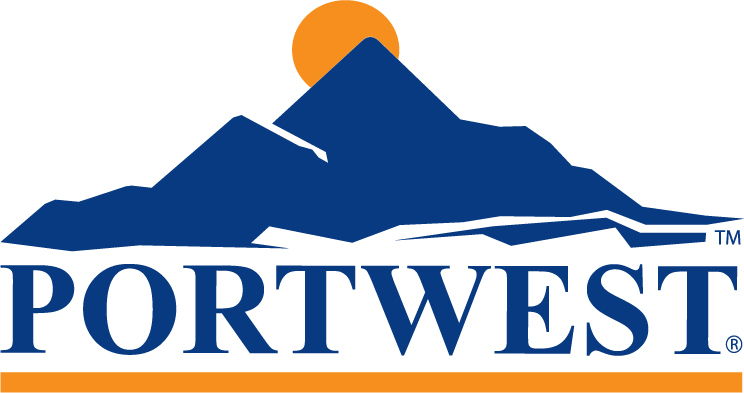 Comfortable and sturdy, the Portwest FW14 offers some superb safety features including a 200 joule steel toe-cap, steel midsole, a slip and oil resistant PU outsole which is resistant to heat up to 200 Deg C and an energy absorbing heel. Anti-static. With a split buffalo leather upper, this product conforms to EN ISO 20345.